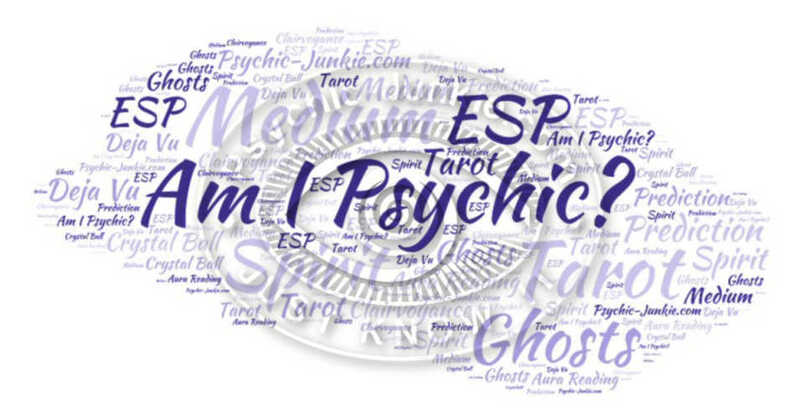 Guessing You Have Psychic Ability? Have you experienced unexplained nostalgia or moments of deja vu? Perhaps you’ve sensed the presence of a person nearby but when you look around, you realise you’re alone. If you relate with any of these examples, it’s possible you do indeed have psychic ability. Psychics have perception of the world and the people around them. Often they are very sensitive to physical and supernatural auras. They have higher levels of intuition, can predict future events, experience vivid dreams and have special senses. Some people don’t actually realise they have psychic powers until an event causes their powers to awaken. 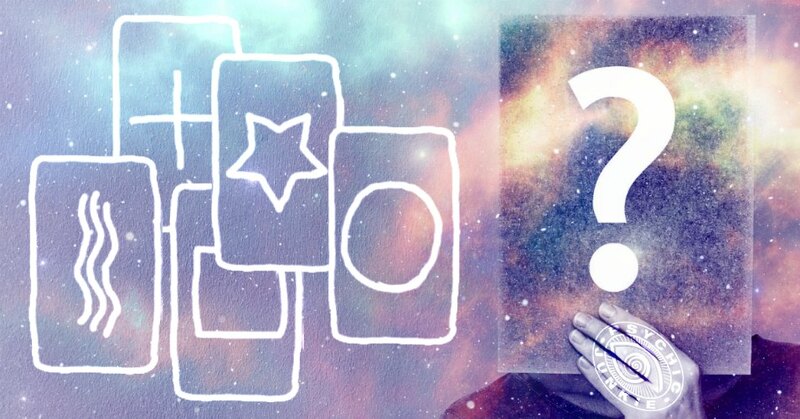 If you’re not sure you are psychic, try answering the following questions and see the results. Do you have high levels of intuition? Can you usually tell who is calling your phone before you have checked the caller ID or have you been able to predict an event before it happens? Psychics have high levels of intuition and they can usually predict the actions of a person before they act. Are you good at sensing someone is lying? Psychics are sensitive to other people’s emotions and can tell if someone is being dishonest. No matter how genuine they seem, you can tell they’re false. Can you communicate with animals and understand how they feel? If you’re a psychic it’s possible for you to interact with animals and you are aware of their consciousness. Have you had a dream or a vision that’s come true? Do you regularly have feelings of deja vu? Everything seems so familiar and yet you’re certain you’ve never been there before. Psychics often have vivid dreams or visions about the future. Have you ever sensed an invisible presence? Have you been alone and yet you’ve sensed the presence of another person nearby? It’s possible you felt a paranormal aura. Most psychics are sensitive to the auras around them and they can usually feel the presence of the supernatural. Are you drawn toward the supernatural? Psychics are naturally drawn toward the paranormal and unexplained because they can sense auras that other people cannot feel. Can you hear someone call your name even though they’re nowhere near you? The power of telepathy lets psychics hear people from faraway distances. You can usually tell someone you know is in trouble or they need help. Have you been able to heal anyone? Psychics are able to channel their energy to the ill and help them heal. Do you See or Hear Dead People? People with various levels of awareness of people who have died are known as psychic mediums. While the dead rarely give good advice for the living, they are able to provide love and reassurance of life after death to those left behind. Have you answered yes to many of these questions? Then it’s possible you have an ability. Here are some easy and practical ways to test your current level of psychic ability. As well as a free online version of the Zener Card ESP quiz, you will find some fascinating exercises to practice your psychic ability with auras, dreams and other clairvoyance tests. I've compiled the ultimate compendium of divination and extrasensory perceptions. My A to Z list of psychic abilities and forms of prophecy has now become the world's biggest online compilation.